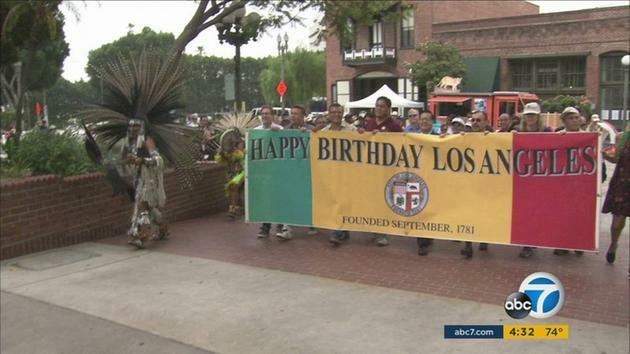 Happy 235th Birthday Los Angeles! 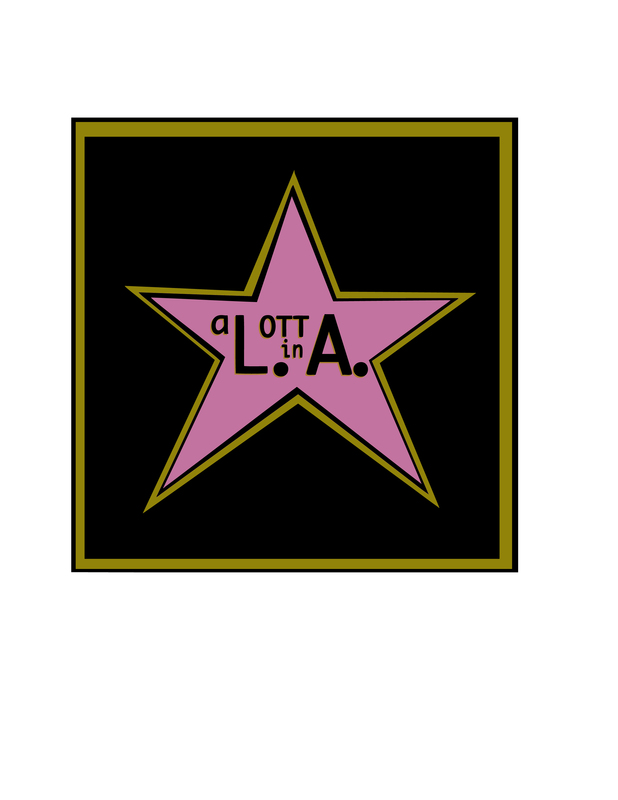 You can follow my LA exploits and fun on my Twitter page @alottinla and my Facebook page A Lott in Los Angeles ON my TV show The Bold Breakdown on afterbuzztv.com A Lott in Los Angeles is a weekly segment where I showcase something of LA. Its fun! 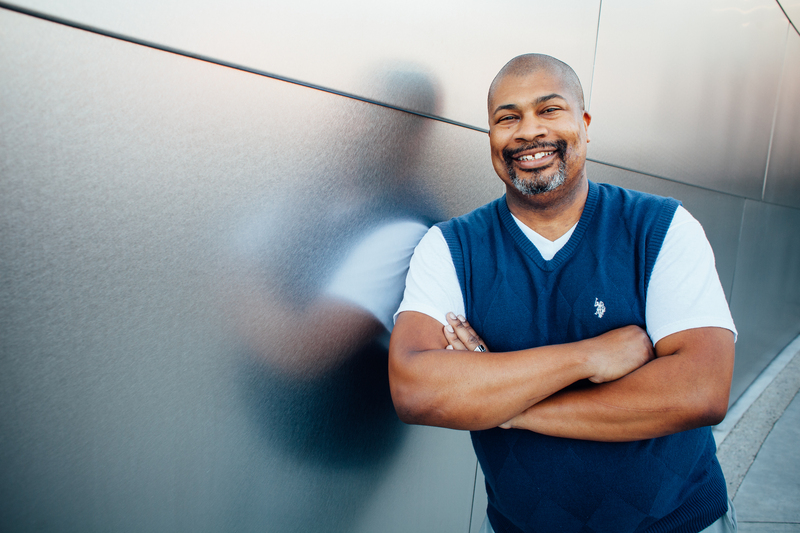 LIKE my pages while you are there! Happy Birthday and with all the construction happening here, the next 235 years are going to look and be exciting!